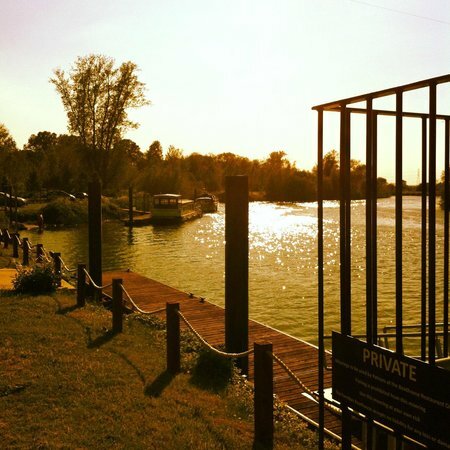 The Farndon Boathouse is an established restaurant and bar situated on the picturesque banks of the River Trent. The bar and restaurant is situated in a stunning location, with river views from an extensively glazed frontage, modern outdoor terrace and raised decking. 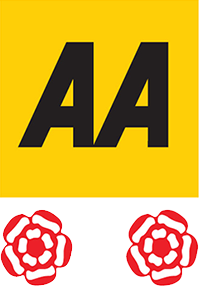 Recently, The Farndon Boathouse was awarded Two AA Rosette status for consistently high standards, the sourcing of quality ingredients and great precision in the cooking. This prestigious award is given only to The Best Local Restaurants. 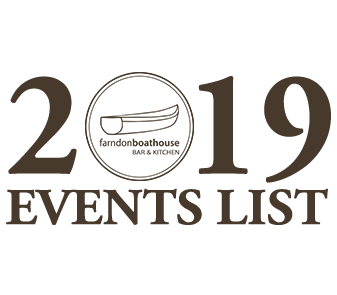 Our food philosophy champions home-cooked & locally sourced food. We bake our fresh bread daily in our wood-fired oven which doubles as a smoke house for selected meats, fish & cheeses. The Boathouse has an extensive range of quality wines to suit all tastes along with continental and draught beers to choose from, as well as traditional cask conditioned real ales. We have a great value for money ‘Early Bird’ Menu available Monday to Saturday. Special events are planned throughout the year, such as our very popular birthday party in July, monthly ladies night and our Beaujolais Breakfast to name a few, making our venue the perfect place for meeting up with friends, family or colleagues all year round. Click on the events tab for more details. We are lucky enough have our own free private moorings for our diners that like to be on the water. Just moor up, and pop in for some amazing food and drinks. Unfortunately, we are unable to reserve the moorings, call ahead and we’ll let you know if they are free at that moment in time.